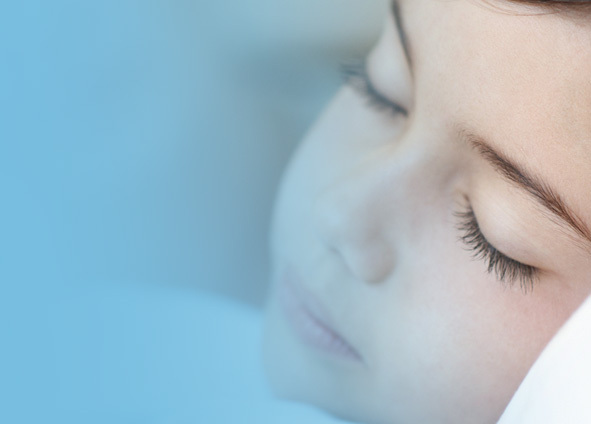 Sleep — or lack of it — is probably the most-discussed aspect of caring for a child. As any parent quickly discovers, the quality and quantity of their child’s sleep affects the well-being of everyone in the household. Twenty percent of all children suffer from some type of sleeping problem, and the causes range from poor sleep habits and behavioral problems to underlying medical conditions. Whatever the cause, we are here to help.